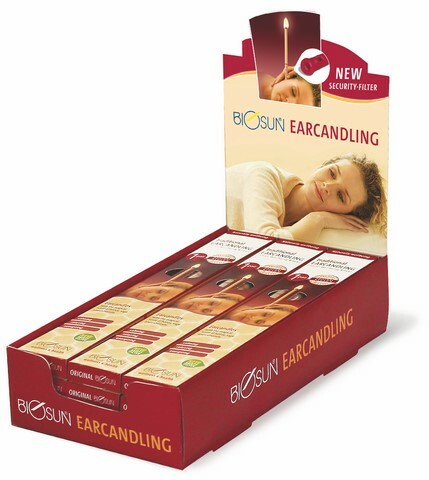 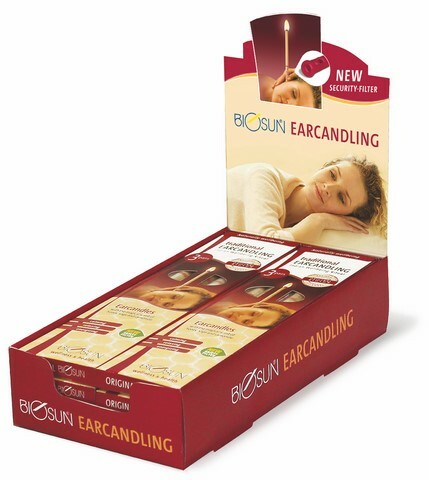 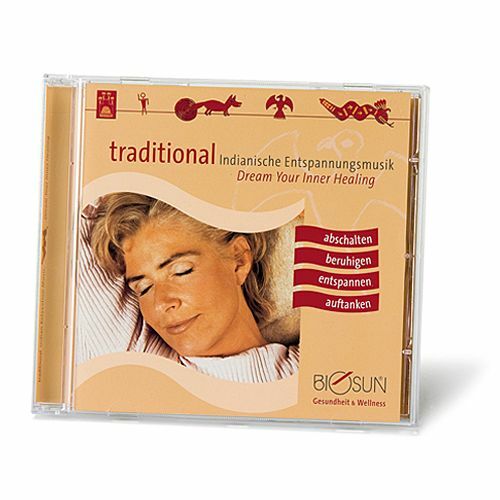 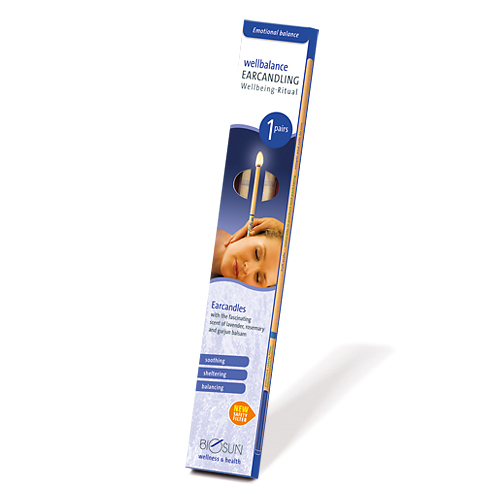 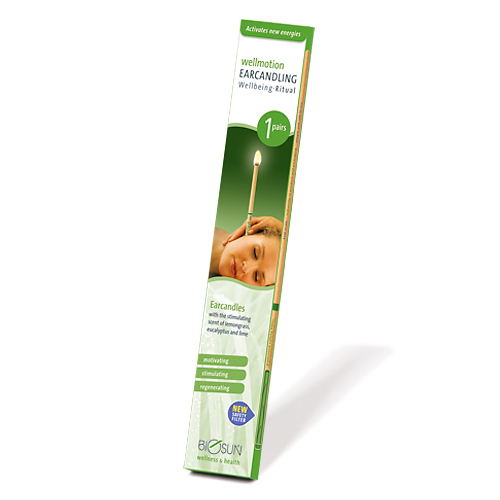 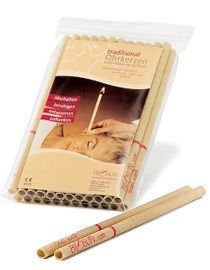 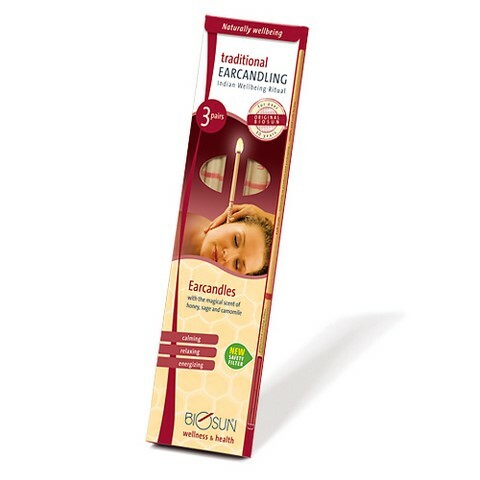 BIOSUN TRADITIONAL EAR CANDLES are certified as a Class 1 Medical Device. 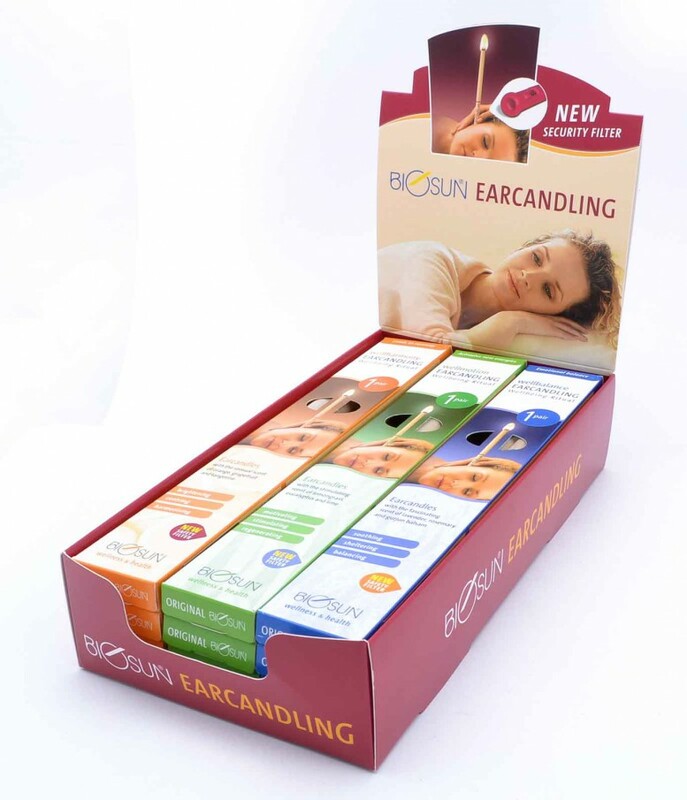 Biosun Ear Candles are listed as an Included Medical Device on the Australian Register of Therapeutic Goods (ARTG) for supply in Australia. 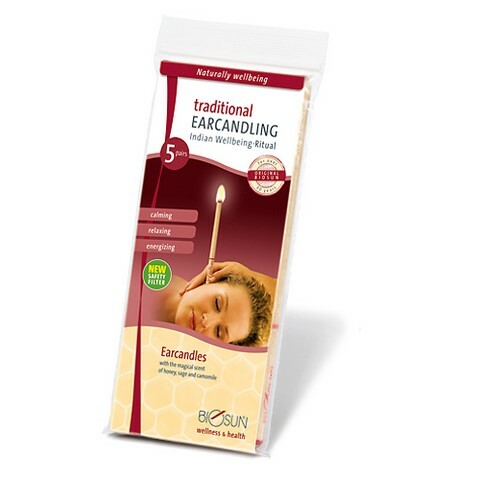 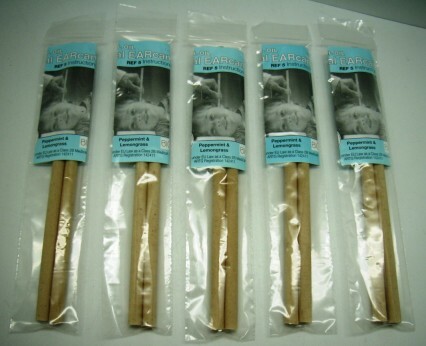 Only ear candles that appear on the ARTG can be legally supplied in Australia. 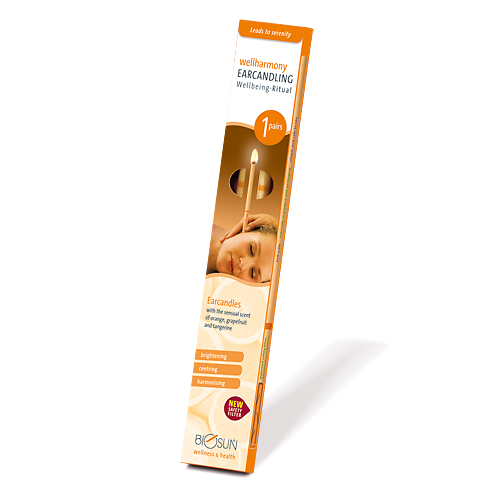 Our ARTG registration number is 197479. 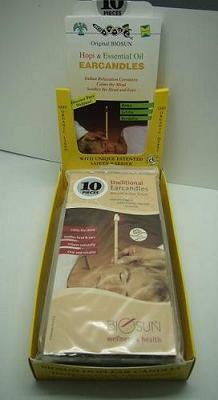 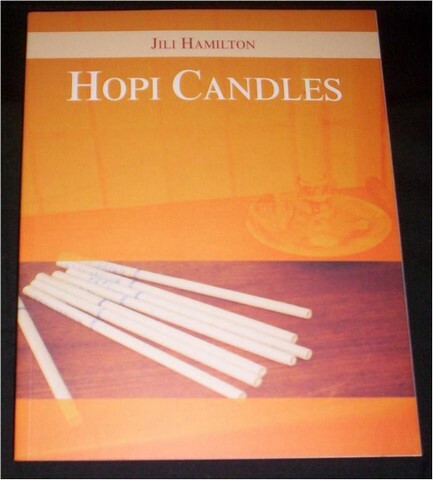 *Note that no other ear candle in Australia has Class 1 certification.